Welsh Baritone Matthew Tilley studied at Bath Spa University and the Royal Welsh College of Music and Drama. His roles include Scarpia Tosca and Alfio Cavalleria Rusticana (Carmina Priapea), Masetto Don Giovanni (Heritage Opera), John Styx Orpheus in the Underworld (Opera’r Ddraig) and Schaunard La Boheme (Somerset Opera and Midland Opera). 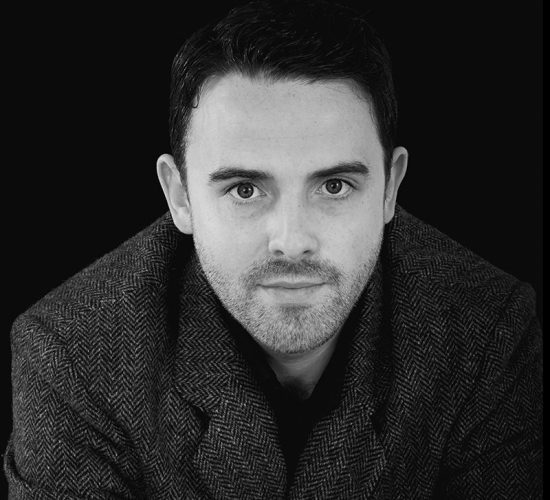 He performed in Il ritorno d’Ulisse in Patria, Madama Butterfly, La Boheme and David McVicar’s La Traviata for WNO. In 2018 Matthew taught voice at James Madison University (US), University Putra Malaysia and Allegro Music School and recorded highlights of Donner in Das Rheingold with Tarnhelm Opera. Recent roles include Commissario La Traviata (Longborough Festival Opera).